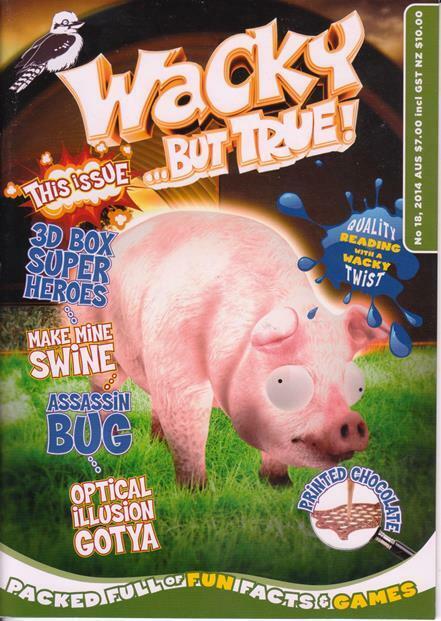 August 2014 (No.18) - Back Copies - Shop at Wacky ... but true! © 2009 Wacky ... but true!. All Rights Reserved.